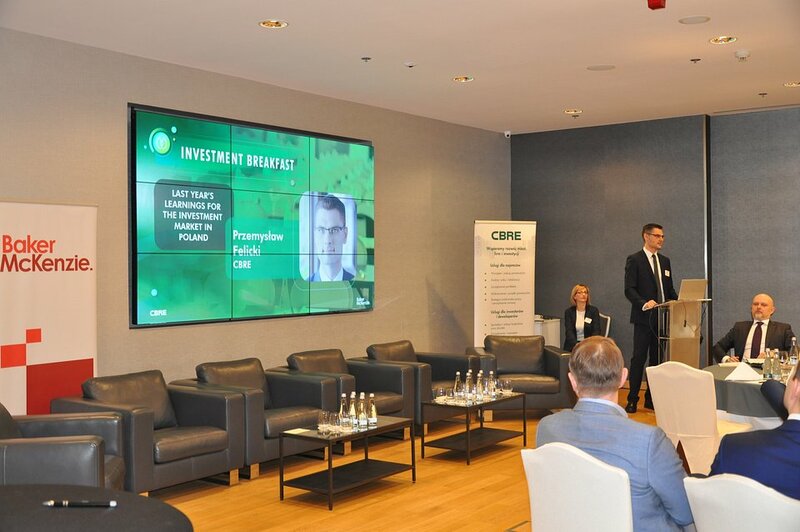 Investment market in Poland has been very active. 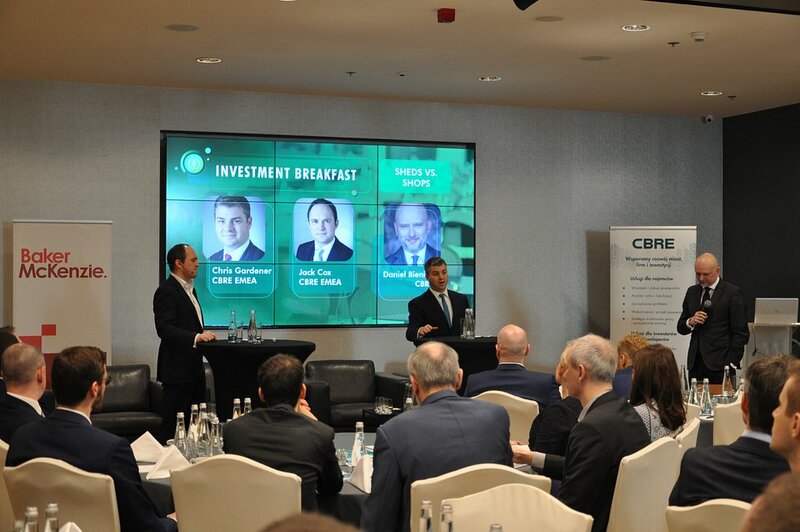 The total volume in 2017 has exceeded expectations and reached over EUR 5 billion with a number of large portfolio transactions. 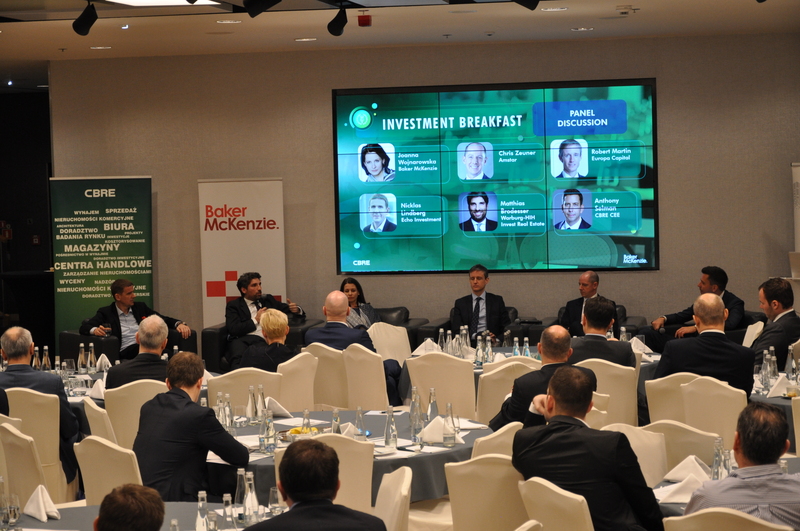 Poland remains one of the best investment destinations in Europe and attracts investors from all over the world, guaranteeing the stable foreign capital flows into Poland. 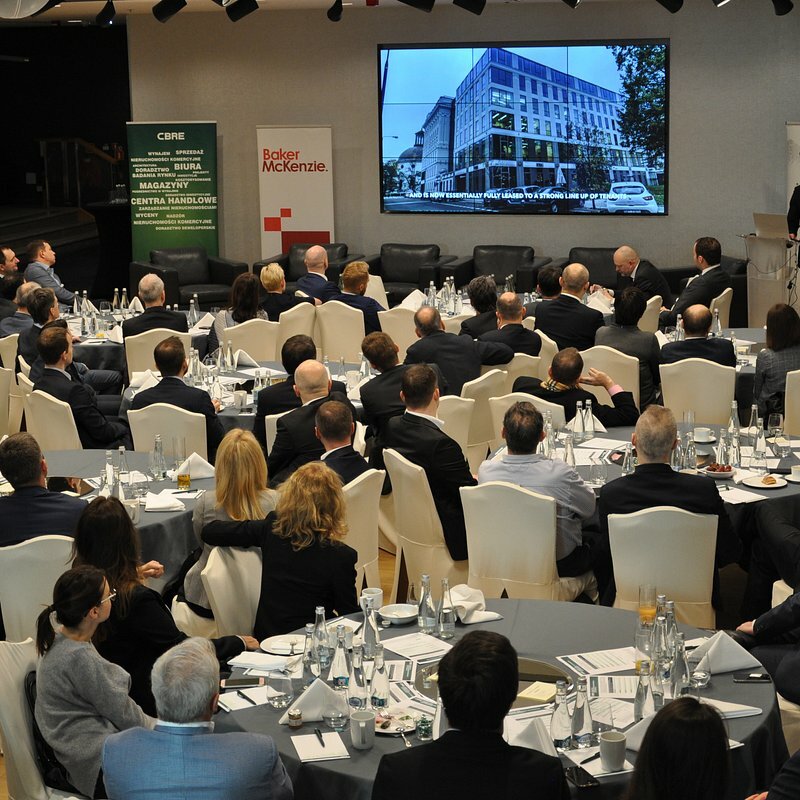 The booming office market in Warsaw and other regional cities attracts investors. 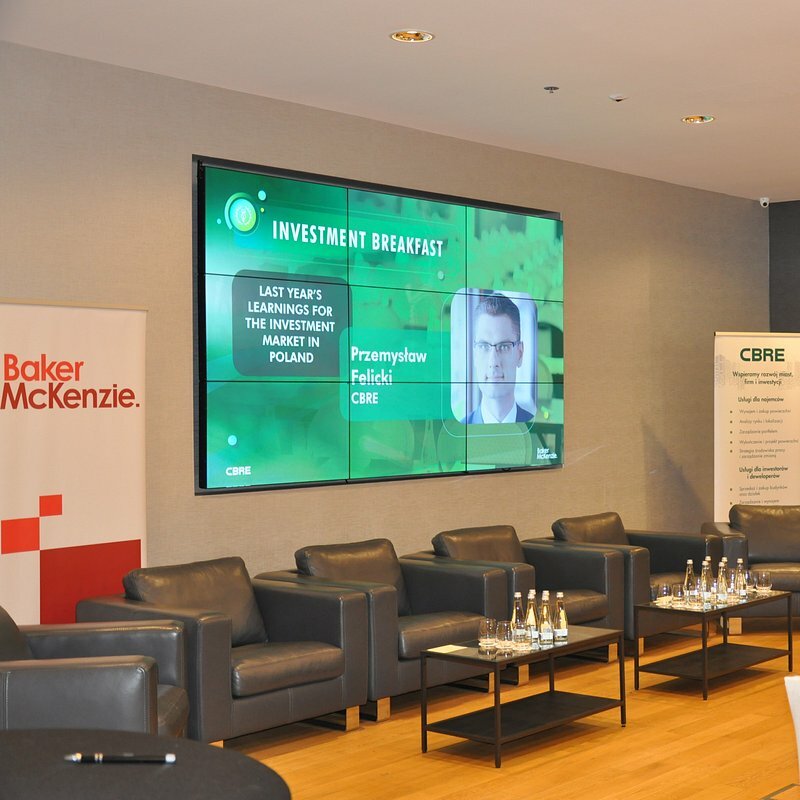 High demand from expanding and new corporations is the main driver of rising demand for prime properties and compressing yields. 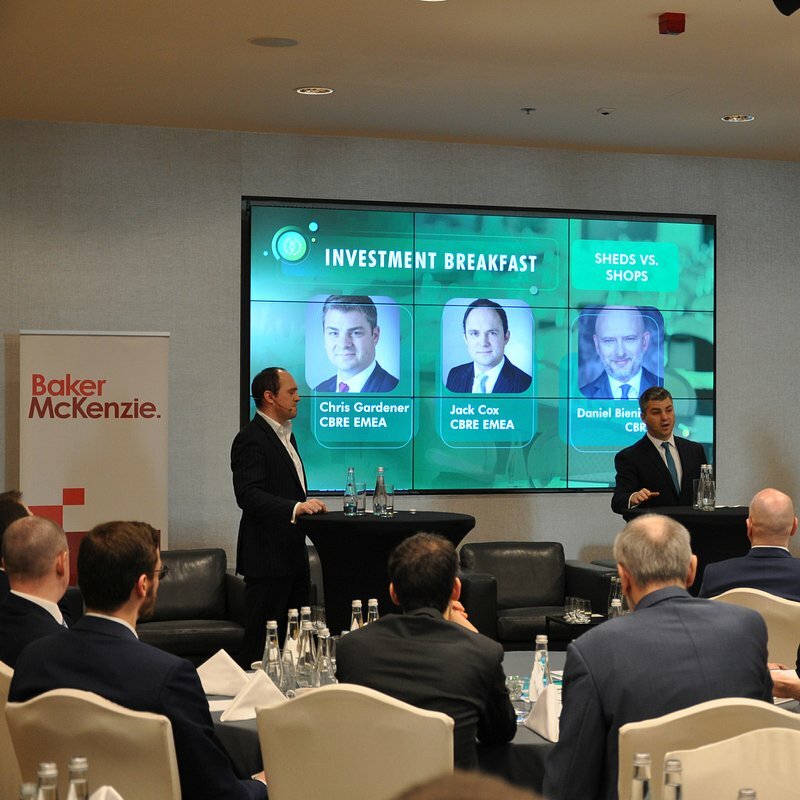 The high absorption rate (390,000 sq m in Warsaw and over 1 billion sq m in regional cities) proves big occupier demand for corporate real estate space. 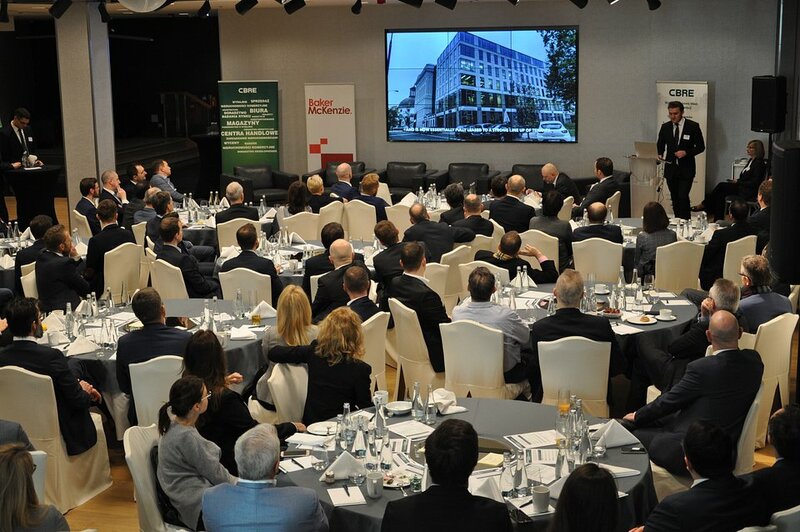 Warsaw is among the most developing European cities with almost 700,000 sq m under construction. However most of the space is due to be delivered in 2020 in a few large towers. Therefore the vacancy rates are expected for further decrease with stabilizing the rents. 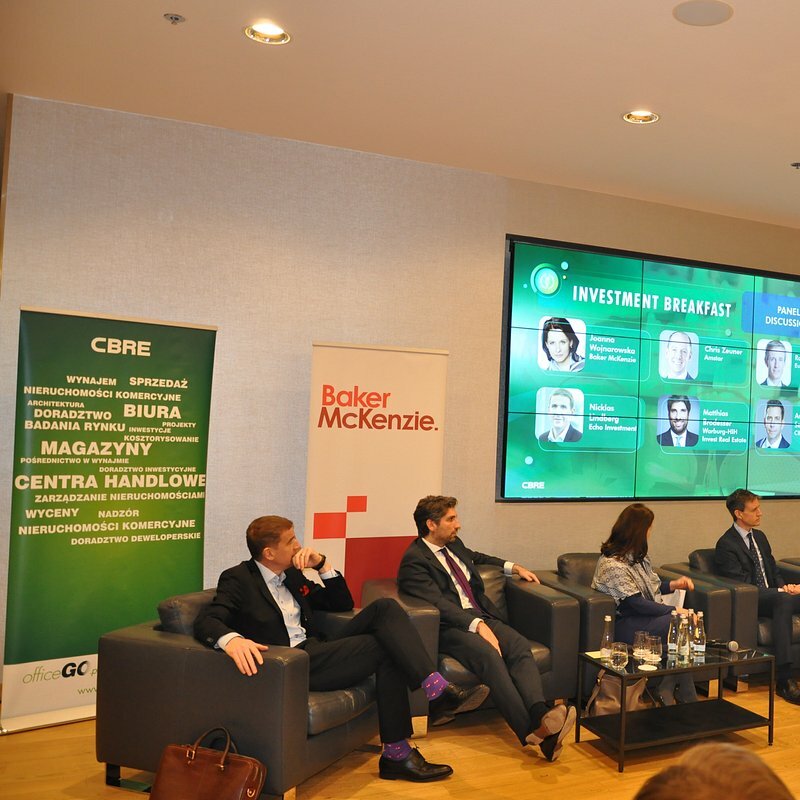 Retail market suffers from limited number of occupiers, however that does not discourage investors, who are looking for new opportunities. Both retail and logistics market are rapidly expanding online and that impacts the future of the markets. A lot of focus is directed into residential market. 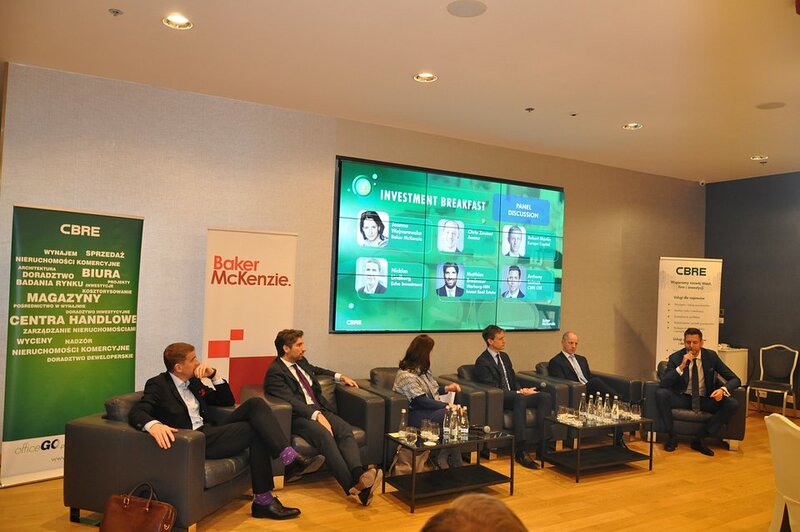 Many investors are looking for interesting assets, which still needs to be developed.